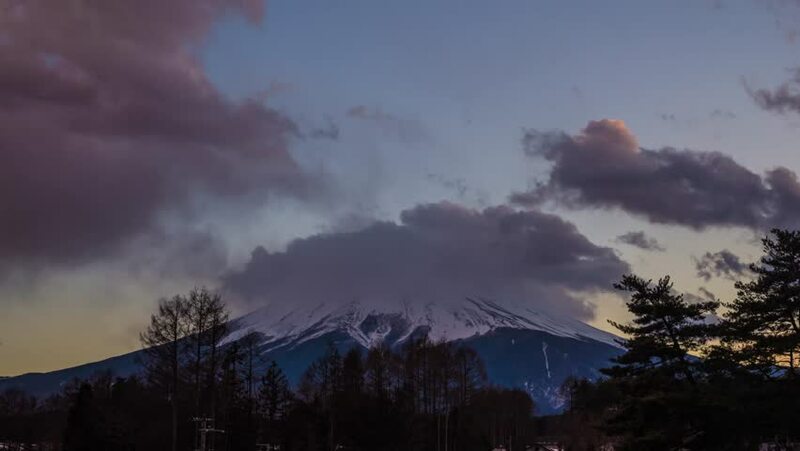 Timelapse of Fuji mountain in evening at Fujiyoshida-shi, Yamanashi, Japan. hd00:10Time lapse at Malacca Farmhouse during sunset, Malacca Historical City, Malaysia. 4k00:32People walking at a field full of smoking geysers, in Yellowstone national park, in Wyoming, United states of America.